What are the Pearls of Wisdom? 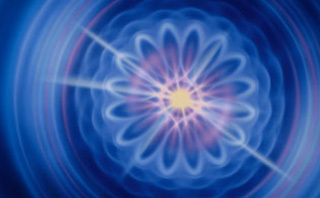 Pearls of Wisdom provide more than mere information—they inspire deep soul-searching study. They are a transfer of light and wisdom from the ascended masters to help you make sense of yourself, your circumstances, what is going on in the world—and universes beyond. 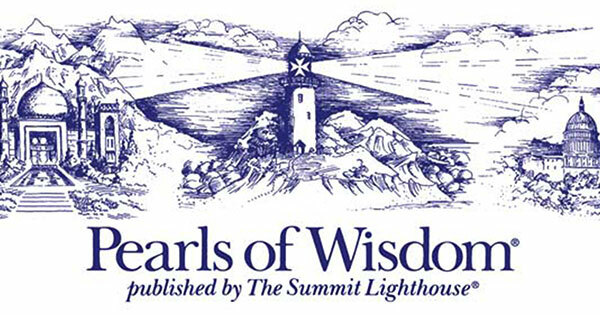 The Pearls of Wisdom, published by The Summit Lighthouse since 1958, contain teachings of the Ascended Masters released to Mark and Elizabeth Clare Prophet. 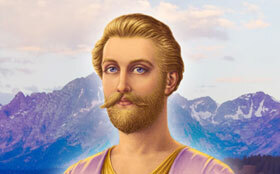 The ascended masters are no strangers to your current spiritual path – when you discover who they are, you will find that you have been following and benefiting from the teachings of many of them already! 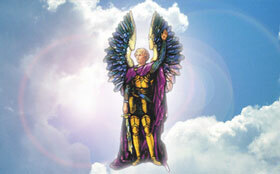 Investigate for yourself these wondrous ascended master teachings. In addition, you can access the Pearl Guild community of monthly discussion videos of the most recent Pearls of Wisdom. 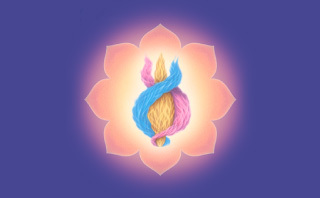 Gain a greater understanding of the sacred, hidden Mysteries of Life. Printed Pearls of Wisdom are mailed out once a month containing four Pearls of Wisdom. Monthly subscription is only $5.95 per month. Print Pearls of Wisdom Subscription. Links to resource material for reading, listening and watching. The EPUB version of the printed Pearls of Wisdom are sent out each month by email. This version is compatible with all mobile devices – no side-to-side scrolling to read your Pearls. A bonus feature of the EPUB subscription is subscribers receive the entire year at the end of each year – a $19.95 value by itself! Monthly subscription for the Pearls of Wisdom EPUB version is only $2.95 per month. “The POW are mind boggling! Always something new to discover all the time! This free version of the Pearls is the electronic (PDF) version of the printed Pearls of Wisdom sent out at the last week of each month by email. If you would like to contribute to the Guild, simply read the monthly Pearls of Wisdom and send your thoughts on the current month's Pearl using the comment form. Keep in mind that the show is recorded in the last week of the month. We cover as many reader contributions as possible during the hour-long forum. Contain links to free resources for reading, listening and watching. The Pearls of Wisdom® are available Spanish. Three different publishers around the world offer subscriptions to the printed Perlas de Sabiduría. Please check out the information at TSL.org/MaestrosAscendidos Las Perlas de Sabiduría en español to find the contact information of the publisher closest to you.